The PlayStation Plus freebies haven't rotated out yet, but would you accept the Critics Choice sale, which includes several first-party games at decent discounts? It's a new month and that means it's time to get ready for new freebies. But while the Xbox One Games with Gold selections have been rotated, PlayStation's free games have not. But that's okay, because there are a handful of games on sale via the Critics Choice sale. That includes a handful of first-party PlayStation Games. 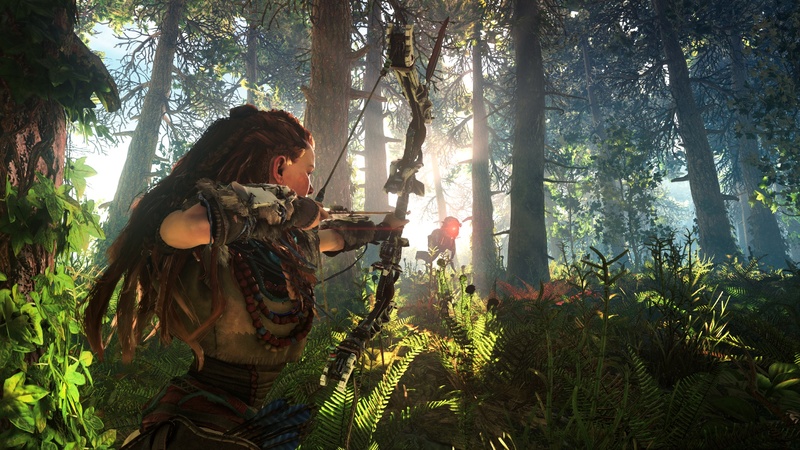 If you haven't played Horizon Zero Dawn, it's been a whole year! What are you waiting for? It's on sale right now! Meanwhile, Nintendo is having a big Capcom sale. That means 3DS owners have a chance to pick up the full Ace Attorney franchise at discounted rates, including the recently-released Apollo Justice remaster. Be sure to check out the full list of deals below. Assassin's Creed Chronicles: India - FREE! Ghost Recon Wildlands, Star Trek Online, and Neverwinter currency packs also on sale. Find the full list of games in the PlayStation 4 Critics Choice Sale. Brave: The Video Game - FREE!